We were looking to purchase two VW's this week and Village VW is our local dealer. The staff and management were very helpful and patient. Smooth process and the dealer price matched Atlanta VW pricing. Worked with Scott Hile to purchase a Golf GTI, he was knowledgeable, professional and worked with me to make a deal that I have been very satisfied with. 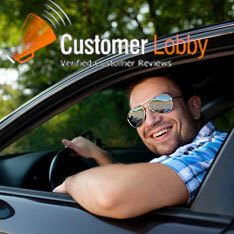 Volkswagen was very helpful finding us the type of vehicle we needed in our desired price range. All questions were answered from a variety of crew from the sales person to maintenance to financing. Very happy with our experience. My wife and I visited several dealerships looking for a used car for our daughter. We met Kara at Village Volkswagen and she found us a super clean car for a good price! We highly recommend the folks at Village Volkswagen!